Welcome to this week’s Walk of the Week. This week we’re looking at that most inspirational of journeys, the Camino, but not as you may know it. 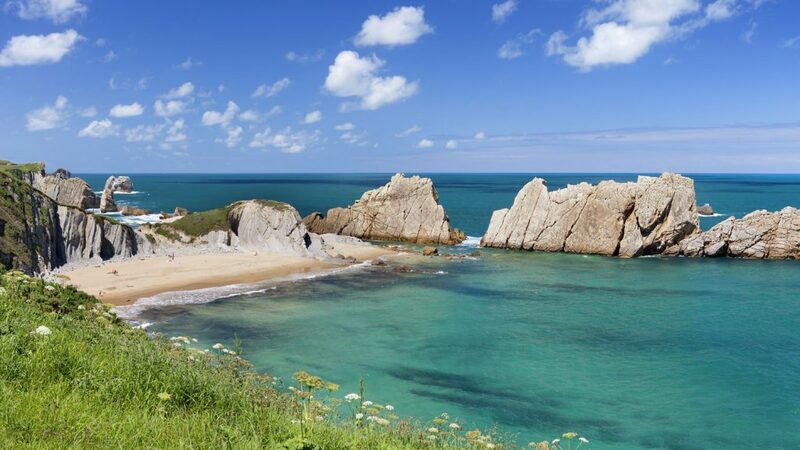 The Camino del Norte is one of the many routes across Spain towards Santiago in the north-west, although as the name suggests, this particular route is situated further north than the most popular route, the Camino Frances. The Camino del Norte is a bit quieter, and it is a bit tougher, but no pain no gain right? Distance: 621 km in total, but like the Camino Frances, many choose to walk it in stages. Sure the route is quieter, but sometimes you need a bit of time and space. Many do say that the Camino del Norte perhaps more accurately represents the pilgrimage experience. It isn’t easy, and there is plenty of time for reflection. 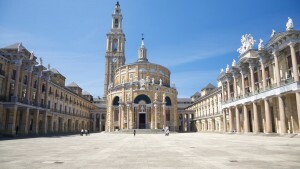 The final stage from Ribadeo will earn you your Compostela (pilgrimage certificate) on reaching Santiago. 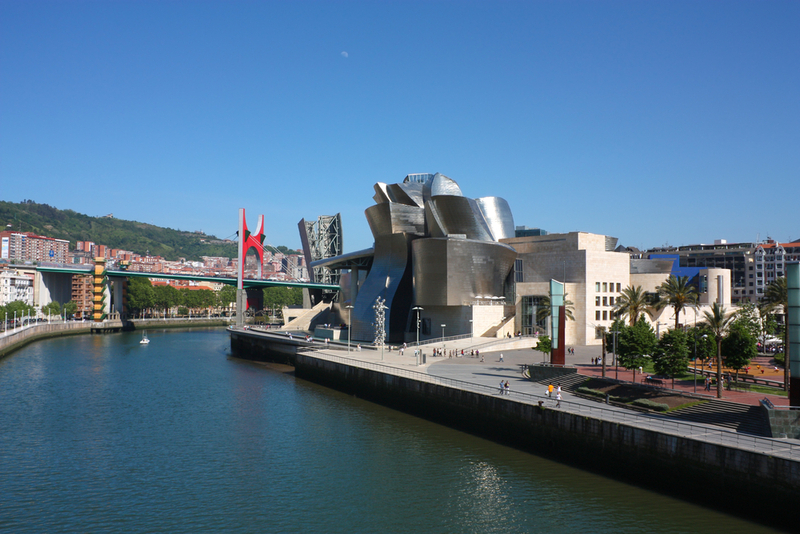 Starting in San Sebastian near the French / Spanish border, the route roughly follows the northern Spanish coastline, before heading inland south-west towards Santiago. 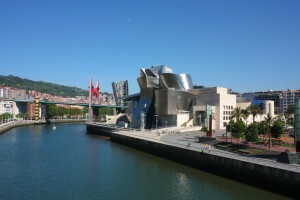 Although the quiet rural sections offer spectacular coasts overlooking the green Atlantic, and the serenely beautiful mountains of Galicia and Asturias are a sight to behold, all this natural wonder contrasts delightfully with man-made highlights which include Bilbao and its famous Guggenheim museum, and the delightful cuisine which San Sebastian is famed for (some say the best in Spain). We recommend March – October for the most favourable weather conditions, but it is a tougher route and you might want to avoid the heat of August (it doesn’t get as hot in the north as on some of the Spanish mainland, but bear in mind you’ll be kept pretty active). This route will appeal to all kinds of people. If you are interested in taking on a pilgrimage for spiritual reasons, you will appreciate the peace and what many claim is a truer sense of pilgrimage. If you are looking for a challenging and rewarding trail, this is a journey of discovery you’ll remember forever. 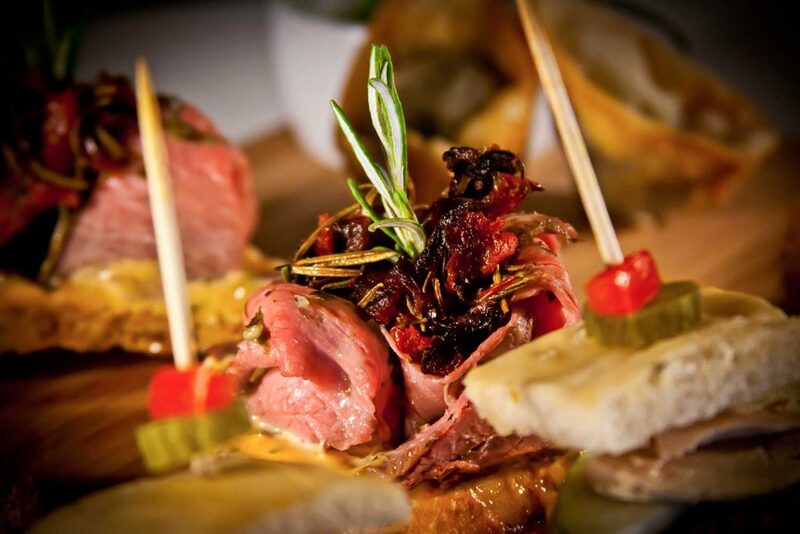 The first stage, from San Sebastian to Bilbao will appeal to food and culture lovers, and is actually the most popular stage for those taking on a single stage. Enjoying pintxos (small bites) which are lined up in mouth-watering displays in the local bars is a custom you could get used to, and as for fine dining, the city of San Sebastian has more Michelin stars per sq km than any other European city, including triple Michelin star restaurants such as Akelarre. Pintxos – delicious small bites served in bars and cafes. Throw in some amazing art, and architecture, and the Camino del Norte really does have something for everyone. 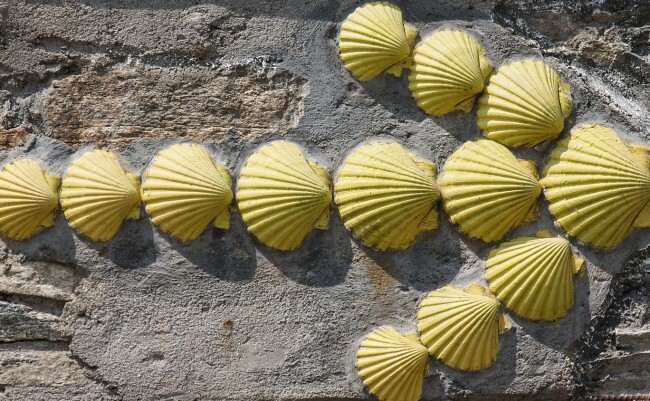 If you’re thinking of taking on a pilgrimage, this route holds a special place in our hearts, and of course if you’ve already walked the Camino Frances, taking an alternative route is a great way to re-live the experience in a very different way, yet ultimately with the same rewarding sense of completion. Visit the tour on macsadventure.com or contact [email protected] if you’d like more information.